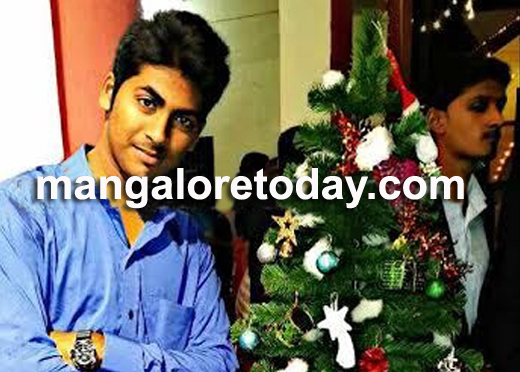 Udupi: 17-year-old youth drowns while swimming in Sita river. Udupi: July 6, 2015: A 17-year-old youth drowned to death while swimming in Sita River Barkur here on Sunday July 5. The deceased has been identified as Anish Picardo (17) resident of Honala in Barkur. It is learnt that, Anish Picardo had participated in a cricket match along with his 10 friends which was organised by Metro Guys. After the play got over, the boys then planned to go for a swimming at a Barkur river. Anish who did not know to swim got into the river and was stuck in strong current. Though his friend tried to save him did not succeed in their efforts. Soon his friends informed police and the fire department who quickly arrived at the sport and retrieved his body. His body was later sent for the autopsy. Anish was former president of YCS, St Peters Church Barkur. He is survived by his parents and brothers.